April 2015 – Rayners have moved. 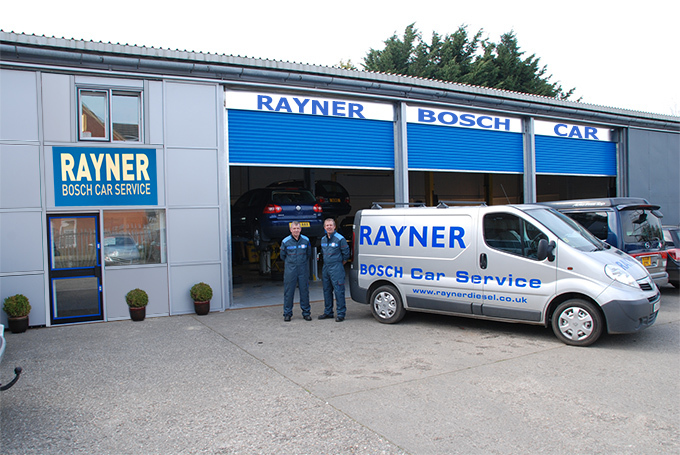 Though the Queens Road workshop is fully operational, improvements are still ongoing to ensure the unit is tailored to suit Rayner’s needs and to ensure the environment is attractive and welcoming for customers. We do appreciate our customer’s loyalty and patience as the modifications continue and as a mark of gratitude we will be organising a Summer Opening Celebration Event to which all customers will be invited. Watch this space for more details! 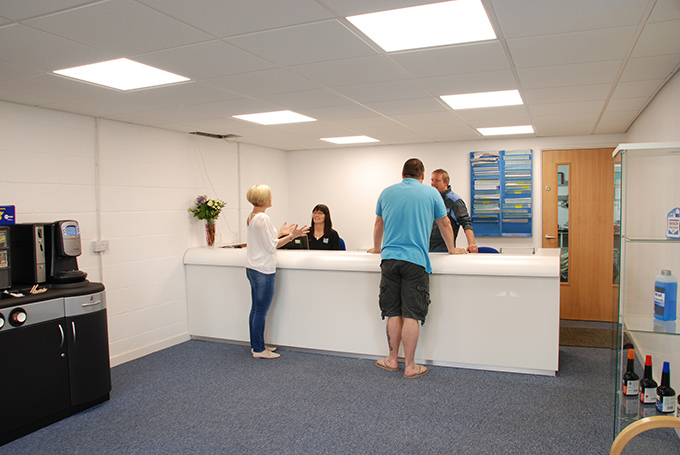 Here are a couple of updated photos of the new premises. Service and road test complete! There’s a new member of the Rayner team. Copyright © 2019 Rayner Bosch Car service. All rights reserved.